Warm sand, the water crystal clear and a total lack of bunker-style hotel complexes – these beaches are perfect for single traveling far off from mass tourism. This article reaches you in the unholy month of March. Being neither Winter nor spring March is the perfect time to reminiscence about that time when temperature rises, hibernation ends and life returns with full throttle: summer. Delving into memories of warm summer, spending time at the beach might just come up as the number one activity that is simply out of reach without leaving our sweet but frosty continent of Europe. But even if weather sees no progression or deeper variation, it is in fact the most reliable cycles of them all. No winter will last forever. Even the coldest winter will come to an end, snow, mud and rain will eventually be substituted by sunshine, warmth and relief. To shorten the time to when heading for the beach no longer is out of reach we are having a look at three hand-selected European beaches. 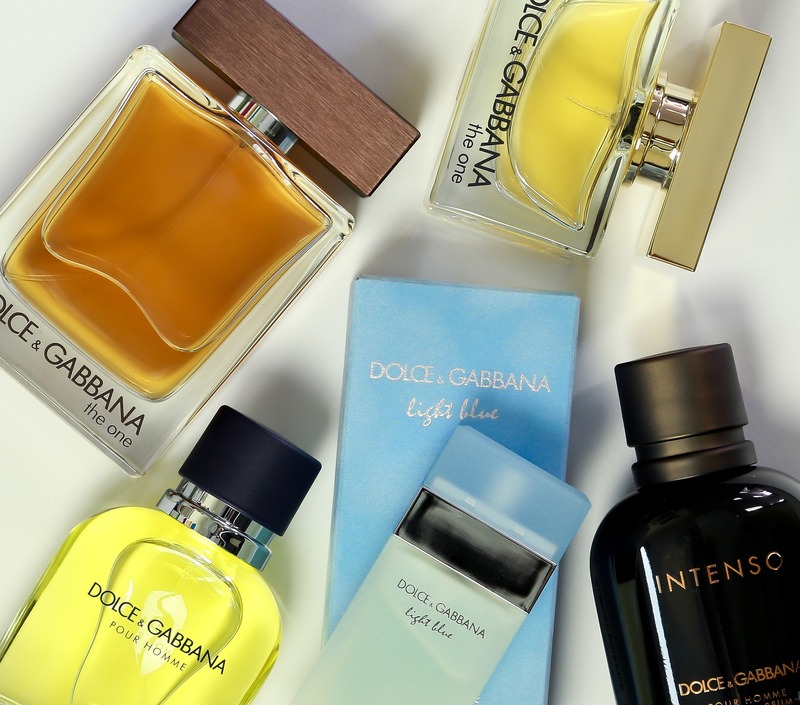 These excel through their relative untouchedness: all of them are far off from the usual summer vacation hotspots that have become pilgrimage sites for package tourism. Located in Portugal, Spain and Croatia our three beaches are a good blend of what Europe has to offer, and they all come with unique factors that set them apart from the average sought-after summer destination. Madeira is one of Europe’s most southern-lying larger islands. A part of Portugal the island is located in between Spain’s Canary Islands in the East as well as Portugals Azores in the West. About the size of Hamburg, Germany Madeira is of volcanic origin. This geological specialty is a very prominent feature of the island: the combination of all kinds of minerals together with a rain-intensive climate leads to soil that is fertile enough to grow fruit that in continental Europe would be considered exotic. Bananas, Mangos, Maracujas and many other grow on Madeira without any need for fertilizers or irrigation. The interior of the island mostly consists of highlands that are similar to those you would find in Central America only. At its highest peak of 1861m the Pico Ruivo (‘Red Peak’) thrones over the small and mountainous island. The diversity of flora and fauna found here is simply breathtaking, leading many to naming Madeira the Galapagos Islands of Europe. Santa Cruz is a town of 7.000 located in the East of the island. Although Madeira’s airport is located close by Santa Cruz offers some of the island’s nost astounding beaches once you leave town and delve a little into the perimeter. 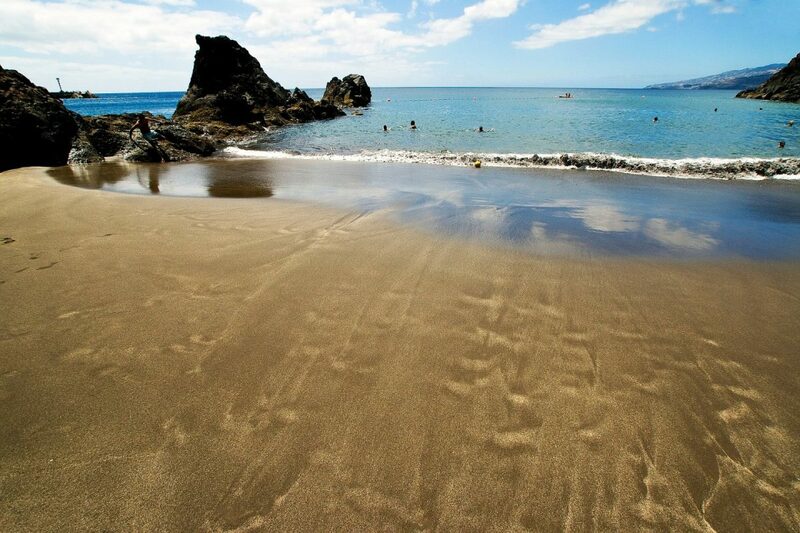 Due to the vulcano basis of the island Madeira is rich in pebble stone beaches. Santa Cruz, however, combines the best of both worlds as more fine sand beaches are not far from the more common dark pebble beaches. 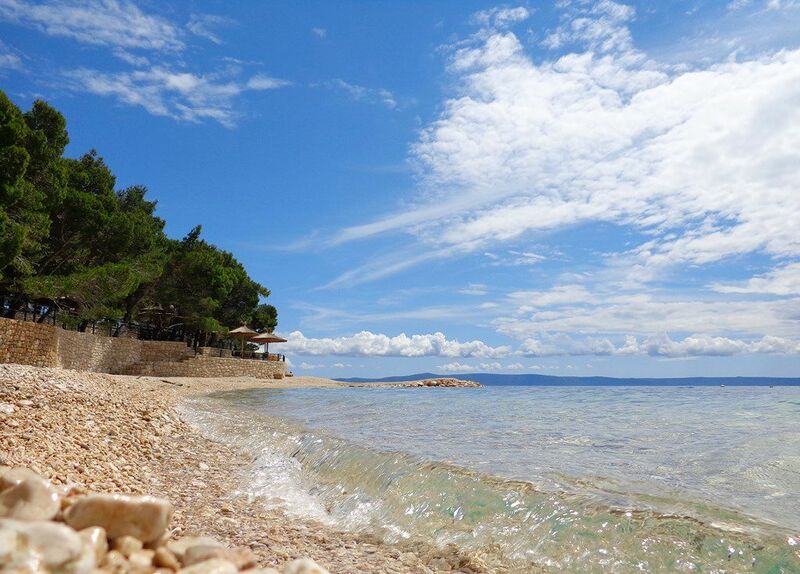 Located below the mountain of Biokovo (1762 m) Makarska is protected from the continental climate of the area. The picturesque town of about 14.000 sees an intensified version of classic Mediterranean climate. Meaning that while winters are mild, summers are long and extremely hot. Temperatures from 29C and up are no rarity in high-season and can strech over weeks with no cooling down in sight. Makarska is famous for its rich and diverse history as the small town has been under the rule of no less than six different empires. The Romans were followed by Croats, Bosnians, Osmans, Venetians and even the house of Habsburg. In terms of culture the small town is teeming with baroque architecture and is home to a Franciscan monastery that was built in 1540. The beach promenade Marineta leads to the monastery and is an attraction in itself. Technically not in Europe, but in Asia Marmaris is a picturesque small town on the Western coast of Turkey. With about 50.000 inhabitants Marmaris lies in an area that for more than 2000 years has been under Greek rule. Only after World War I has there been an extradition where all Greeks were to leave Turkey and move back to the homeland while the same happened to most of the Turkish minority in Greece. Nonetheless, the alluring region knows as Illyria in Greek and Roman history literally was made by the gods: Marmaris lies at an idyllic coastal strip that is surrounded by pine forest hills. The 90 minute drive from Dalaman airport will have you descend into a charming bay that is sweet all over with the classy heart note of pinewood. The beaches itself do not cliffs as they do Madeira or Markaska, but are rather leveled with a slow rise in water depth. One special feature about Marmaris are the countless boat trips offered by numerous local companies. A fee of about 10€ includes a full day aboard one a onemasted vessel. Often times, snorkel equipment is provided free of charge so that you can dive right into the crystal clear turquoise water.